Network versions There are 3 products. 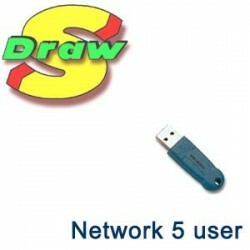 Our network license for SDraw - minimum number of user s is 5, can easily be expanded to your needs with additional users. 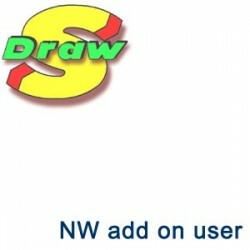 Additional users for the network version - you can add as many as you need.